Jump aboard the Wide bow open center console Super Panga with Captain Scooby. 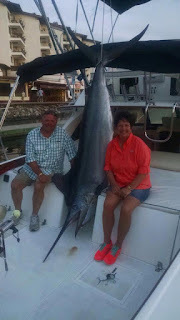 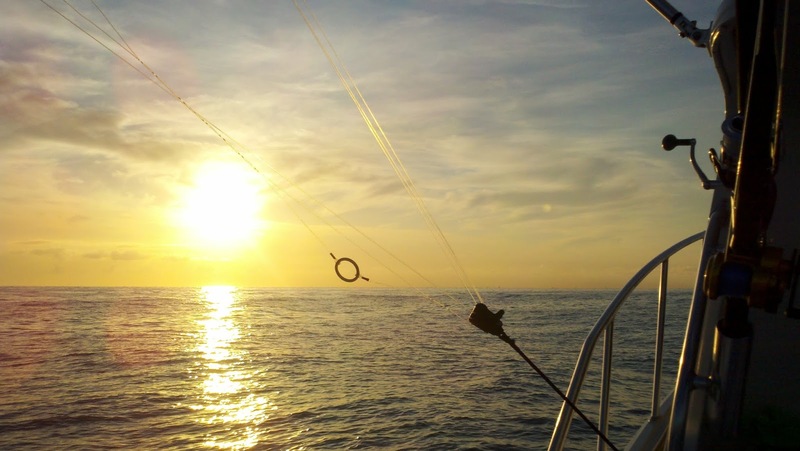 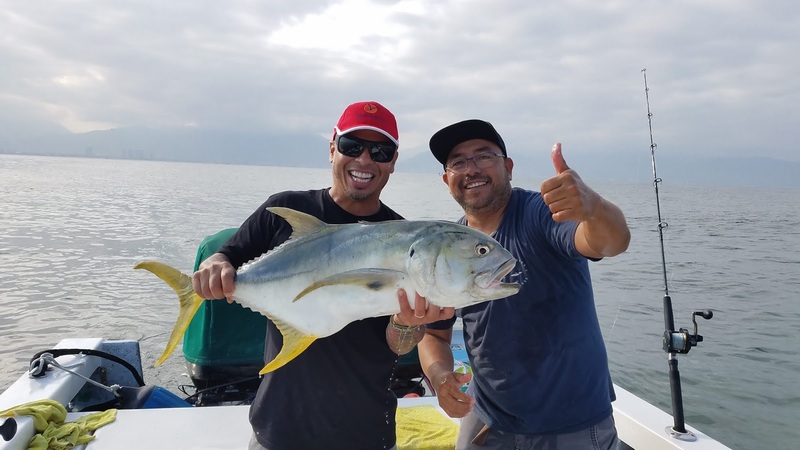 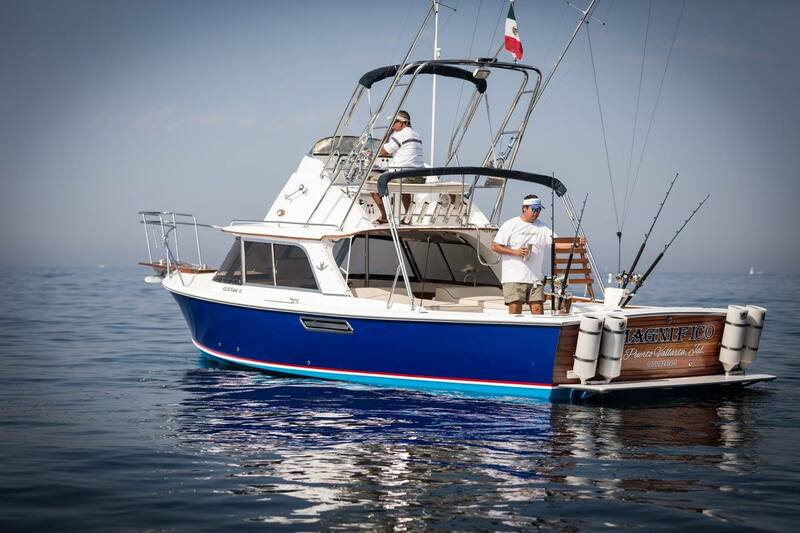 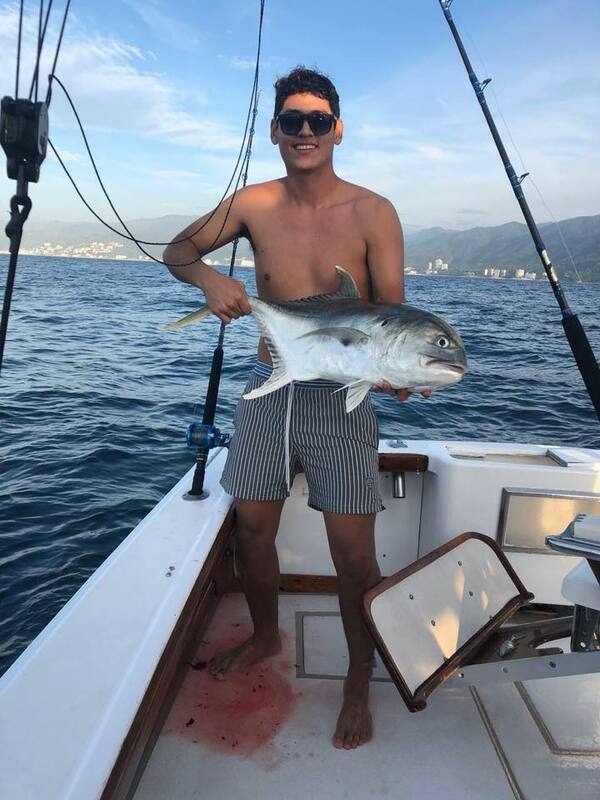 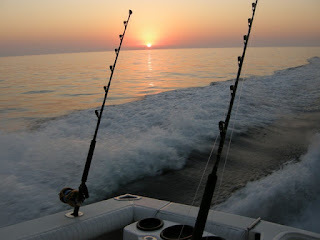 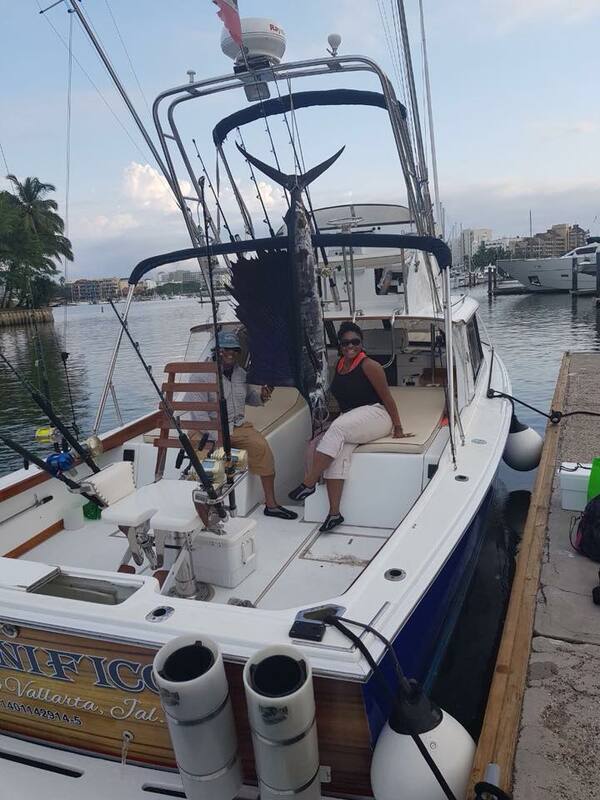 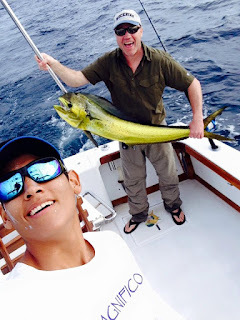 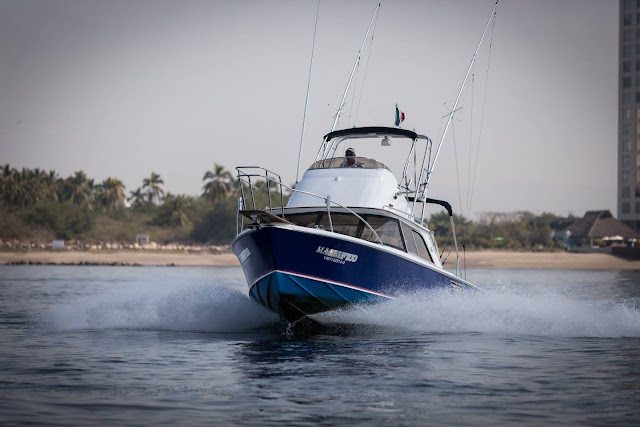 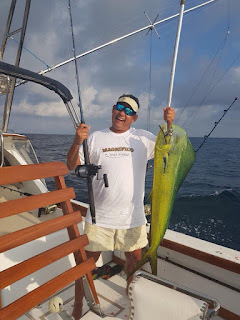 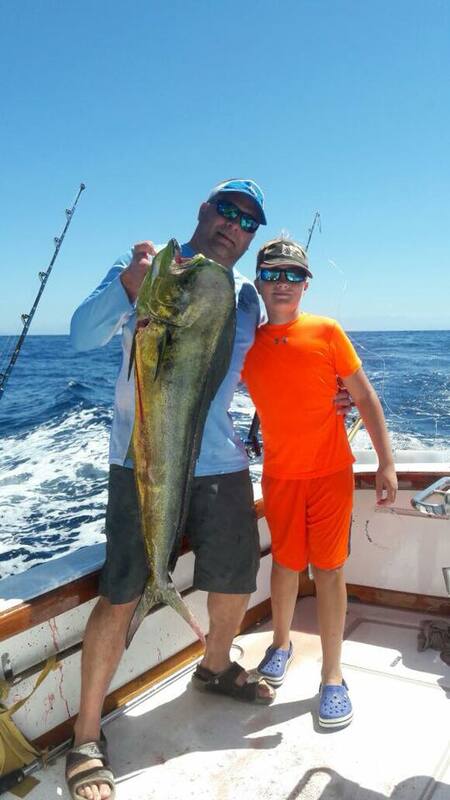 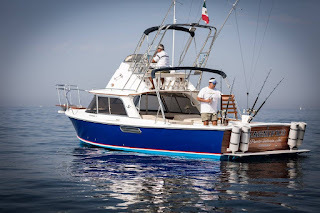 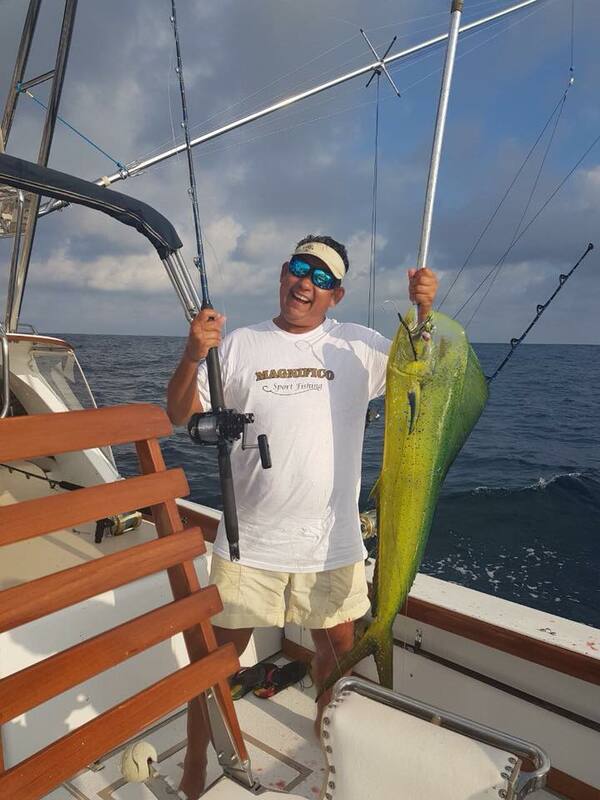 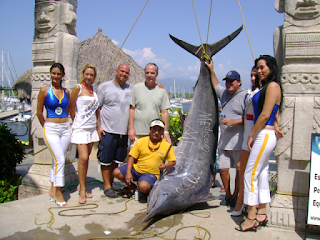 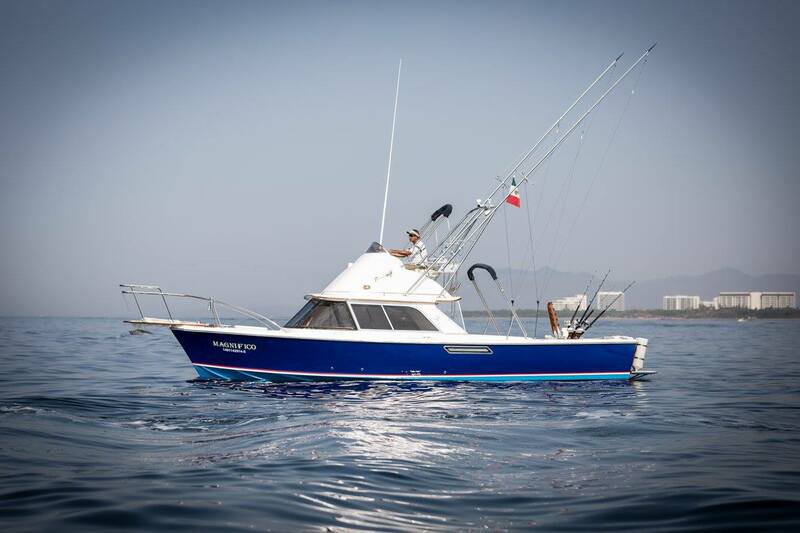 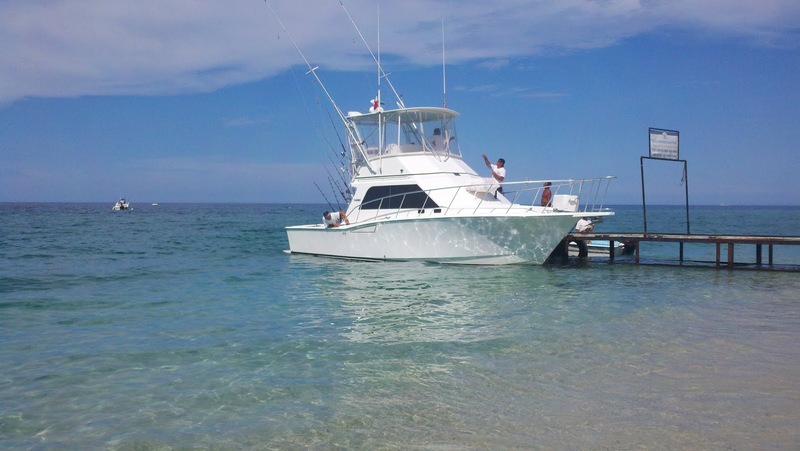 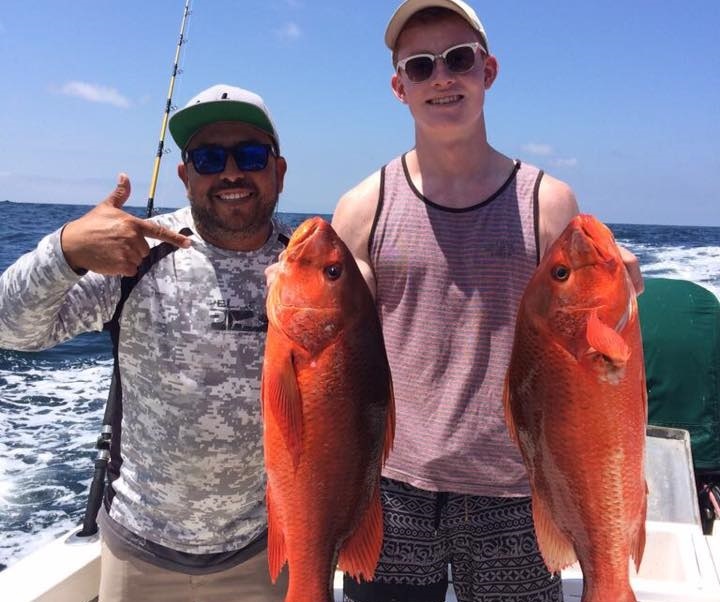 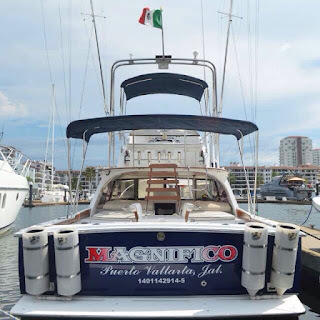 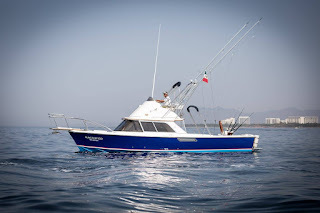 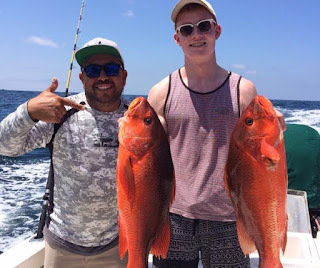 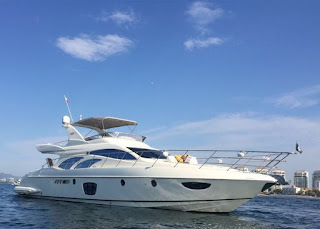 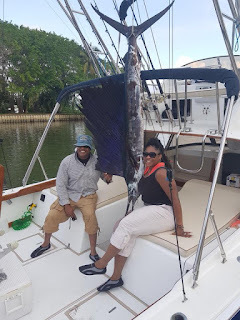 35 ft Puerto Vallarta fishing charter for up to 8 people. 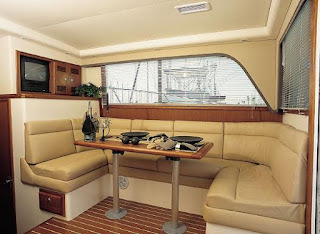 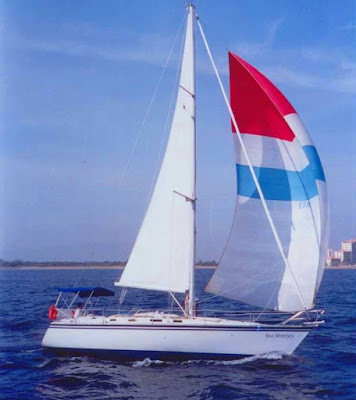 Luxury 35 Cabo yacht The Sophia is captained by Freddy Rodriquez and is comfortable for up to 8 people. 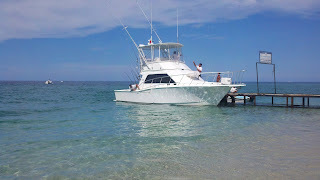 Tournament equipped with outriggers, down riggers, tuna tubes, live bait well, gps, radar, fish finder, new custom pompenatte fighting chair luxuey cabin with AC full kitchen with microwave, refrigerater, bathroom with shower, state room with air conditioning, double bed, dining area, leather couch, dvd player, and 2 TV's. 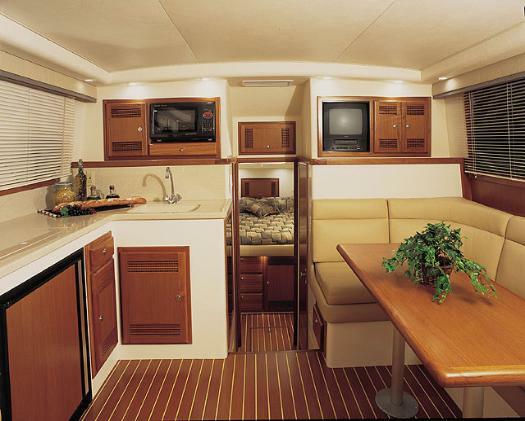 Welcome aboard the 31 ft Magnifico Sportfisher. Comfortable for up to 5 people and one of the smoothest rides in rough sea's the 31 ft is custom equipped with a Pompanette fighting chair. 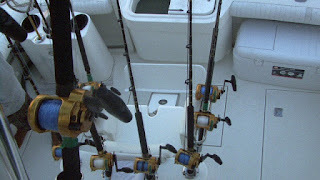 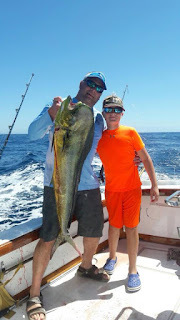 4 Tuna tubes, live bait well, Shimano and peen reels, Calstar rods, Rocket launchers, large Outriggers, and doown rigger, cabin is eqippped with a full kitchen, state room with bed, and toilet.